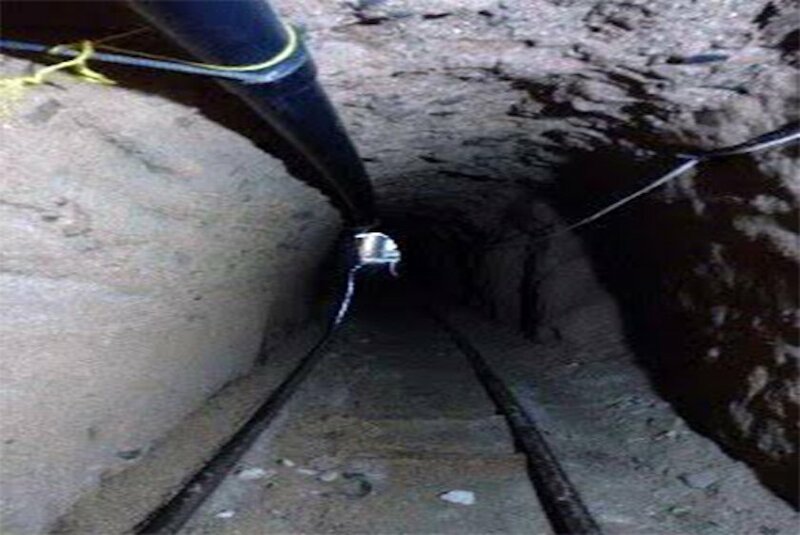 That tunnel was the 13th large-scale tunnel discovered in operation on the California-Mexico border since 2013, and over the last five years, 75 such tunnels have been found crossing the border, primarily in California and Arizona. 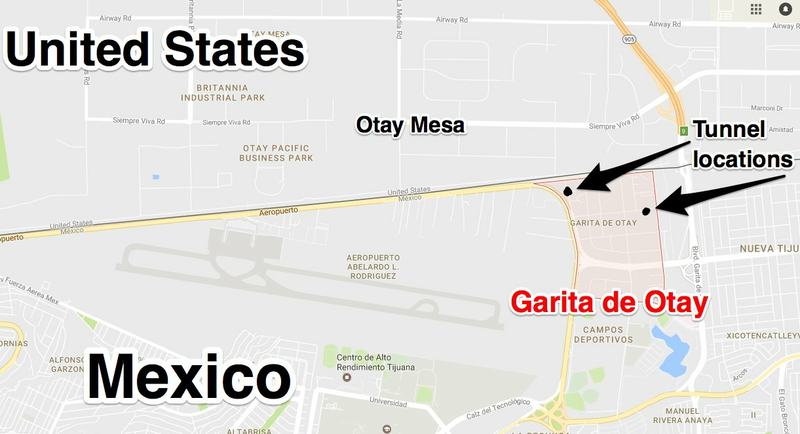 Tijuana, and the Garita de Otay area in particular, is a hotspot for cross-border tunnels for several reasons. The promixity of buildings and infrastructure on both sides of the border facilitates clandestine construction, and heavy industrial activity in both areas helps conceal such convert building. 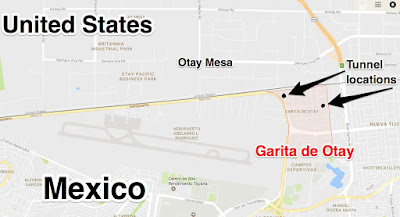 Otay Mesa, a suburb of San Diego that abuts the border, sits on a plateau that stretches across the border and is made up of a kind of clay called bentonite that is "self-supporting and workable as wax." This clay is sturdier than typical soil, and cartel laborers can dig down into it and carve out tunnels without bracing to reinforce the passageway. The Sinaloa cartel pioneered cross-border smuggling tunnels in the early 1990s. 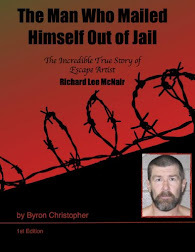 The first one the cartel constructed was so efficient at moving drugs that the cartel's Colombian suppliers gave Sinaloa chief Joaquín "El Chapo" Guzmán the name "El Rapido." The cartel is also adept at building tunnels into prisons, such as the ones Guzmán used to mount a jailbreak in summer 2015. 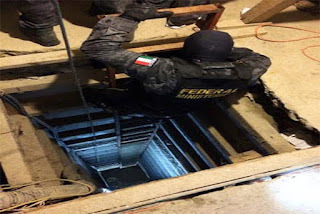 The cartel made quick advancements in its tunnel-building efforts, adding features like ventilation systems, electric lights, and tracks to move drug-loaded carts. 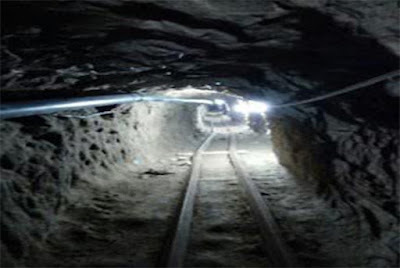 The Sinaloa cartel's tunnel-building has focused on Tijuana in recent years, since the cartel wrested control of the city away from the Arellano Felix Organization in the late 2000s. More recently however, remnants of the AFO have joined with the ascendant Jalisco New Generation cartel to challenge the Sinaloa cartel's control of the area. 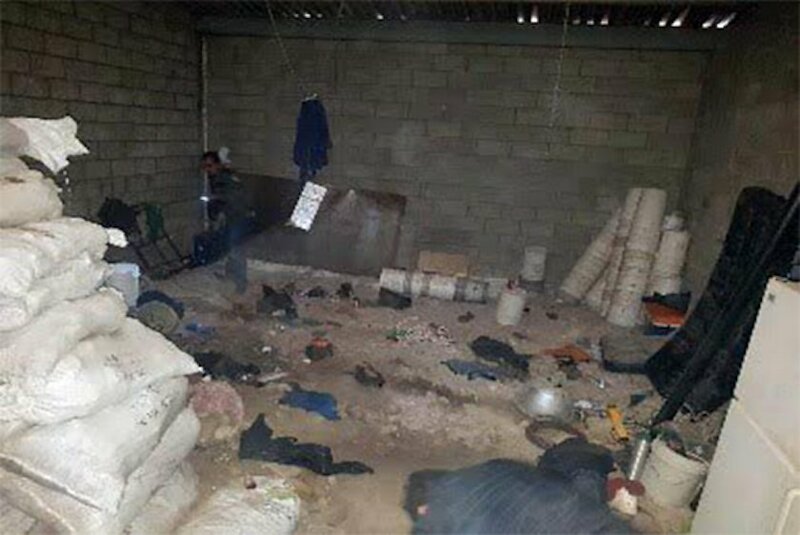 The fighting has been relatively low-level, striking mainly street-level dealers and cartel members, and the Sinaloa cartel appears to still be active in the city. 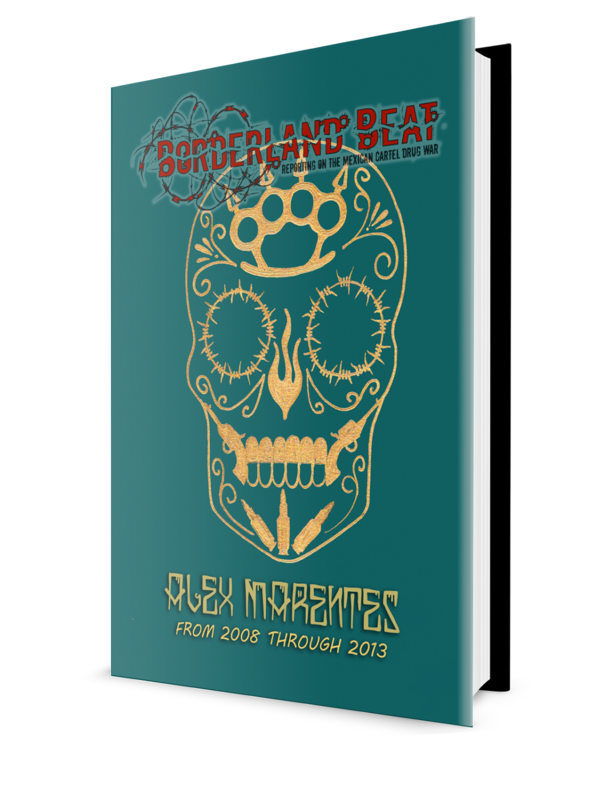 But violence in Tijuana has risen considerably. According to a recent report, 2016 has become the most violent year in the city's history, with 849 homicides through December 12. I am sure there is some tunnels for human trafficking too. So much for a wall to keep people out. 12:37 yeah, like poor broke assed hungry hos and grameros sure are a lot of "fun", thank you mister tourist, for the memories now.